We have a lot the be thankful to Manchester for not only is it home to one of the top football teams Manchester United but also for Brilliant Boy Bands, the Amazing Alan Turing and the longest running soap opera on the planet "Cornoration Street". 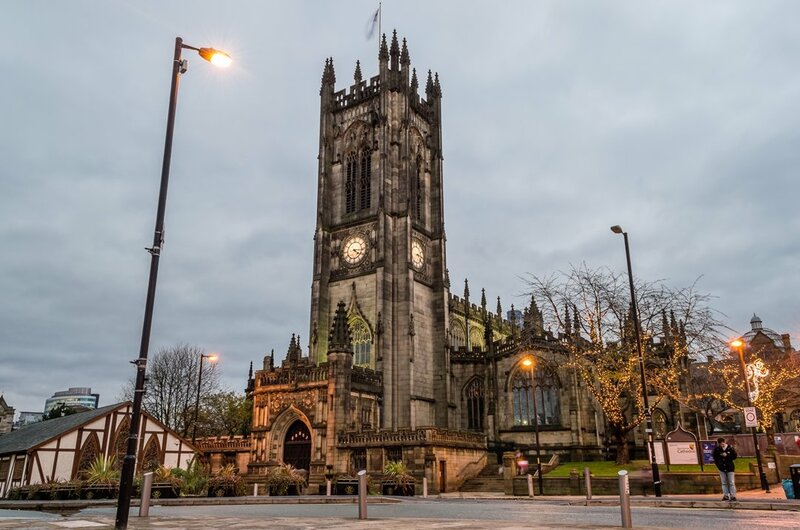 Manchester Guided City Tours will take you to all the hotspots around the city with Cathedrals, Castles, Britians longest ski slope and plentiful Parks but there is a lot more the city than meets the eye. The most popular private guided tours are to Old Trafford home to Manchester's number one football Team Man United. Manchester was one of the very first cities in the UK to accept and nurture Socialism, and some of the best actors and minds in the country were born in the city and are celebrated and loved by every proud Manchurian. 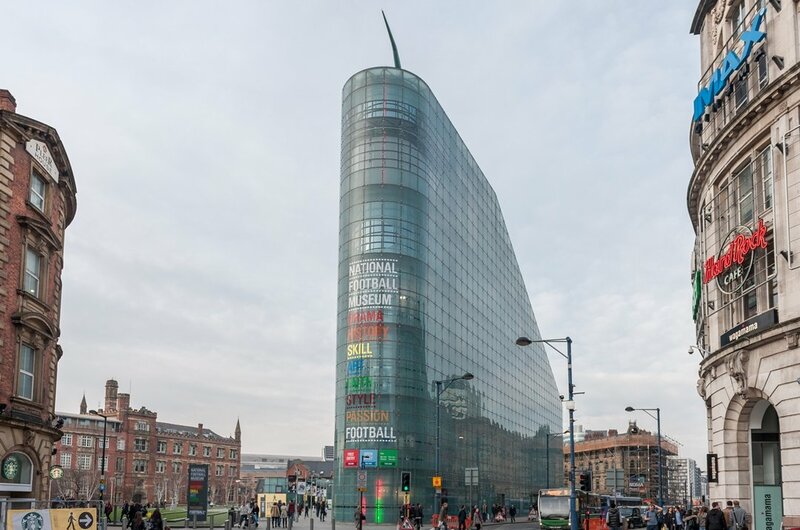 Commercially Manchester has gone from strength to strength, over the years it has rightly claimed to be the centre for media, higher education and the arts in all of the UK. Manchester United Football Club has faced adversity, wins, losses and controversy throughout its century-long existence, but private sightseeing grounds tours are readily available and very popular. You can see this unique club through the eyes of some of the greatest footballers in the world like Arthur Albiston or Lee Martin on one of their exceptional custom Man U tours. A day at the stadium is a fantastic family fun day out and with many interactive and educational exhibitions and displays which any and all visitor are excited to see. After a tour of the museum and stadium, you can relax in the Red Cafe and enjoy some refreshments then talk a walk around the gift shop. 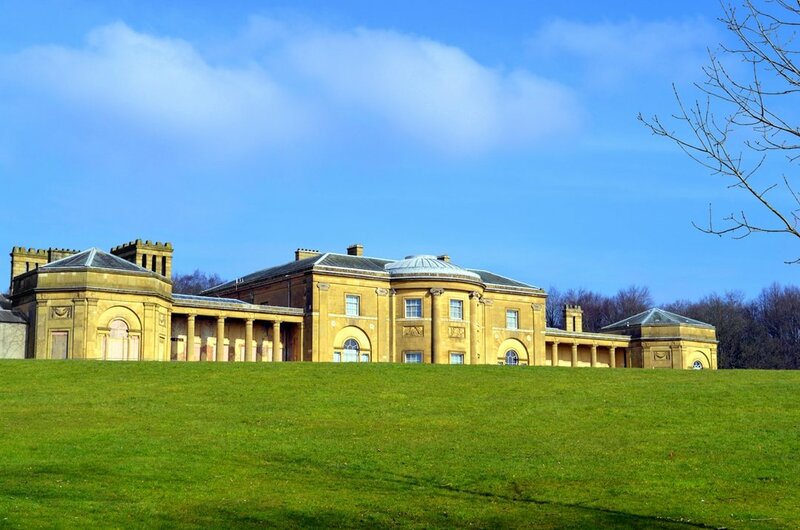 1 Heaton Park covers over 600 acres and is one of the biggest parks in the UK and Europe. 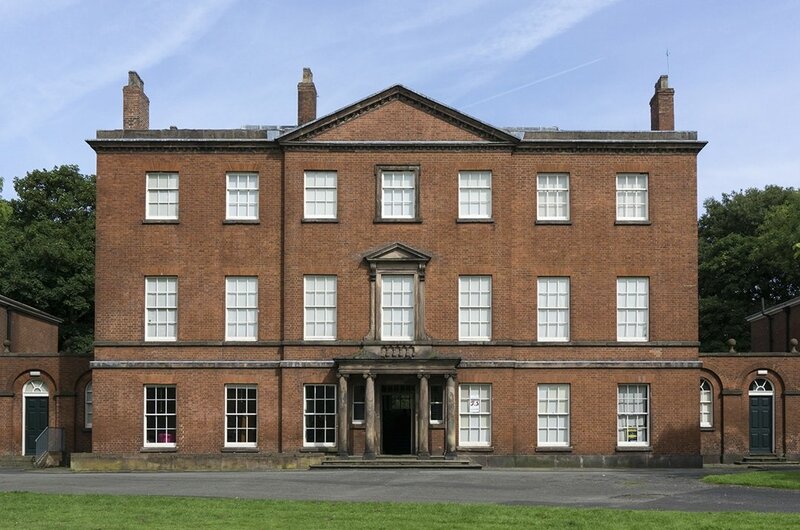 Built in the late 1700's Heaton Hall is an imposing manor house and looks positively terrific as you walk through the lovely lush green park. Walks and tours of the gardens and boating lake on the park are available, but the House is rarely open so check with your private tour provider for availability. 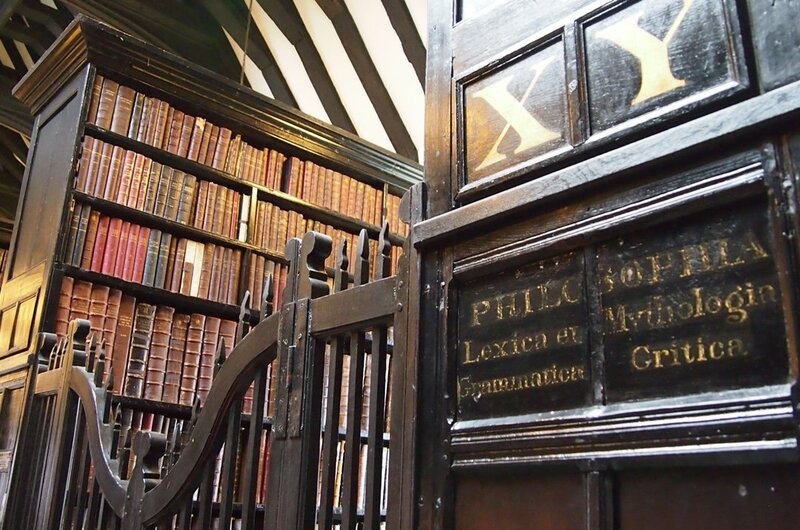 2 While a library would not be top of the list of guided tours or tourist attractions, the Manchester Chetham's Library is worth a visit. It is the one of the oldest libraries in England build in 1653 and housing more than 100,000 unique and priceless books with some dating back to the early to mid-1800's. There is also a wonderful music school within the library; this is a lovely little cultural tour so don't miss out. 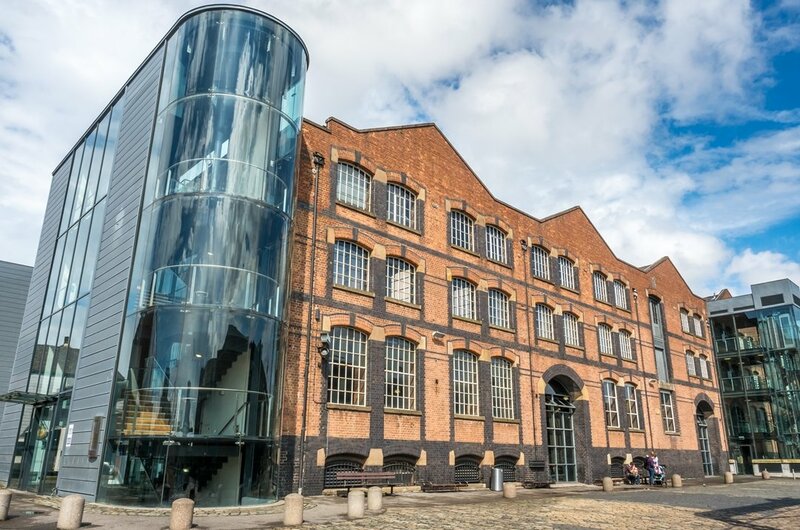 3 Manchester's Museum of Industry and Science is a great day out for all the family. Located at the worlds oldest railway stations, the galleries included everything from Steam Driven machinery to vintage cars. There are also many historical aircrafts and replicas of some of the worlds oldest planes. Manchester museum guided tours are available daily. 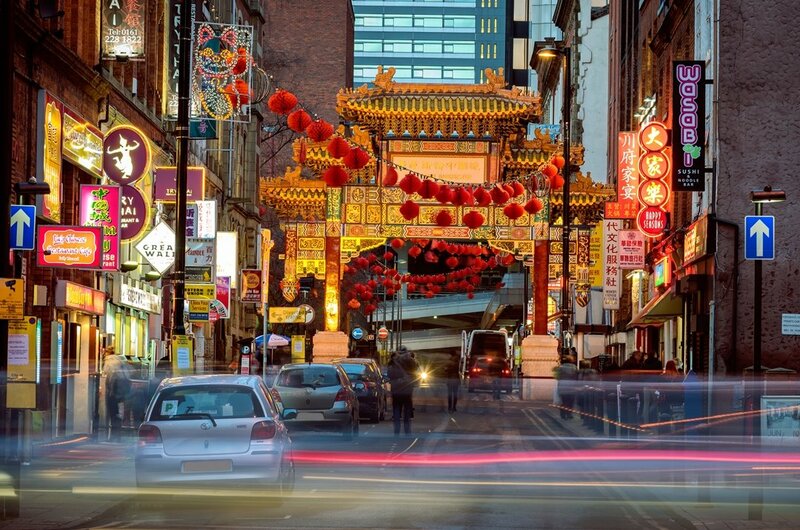 4 Manchester's Chinatown is home to one of the largest and friendliest communities of Chinese people in the UK. Located near the Manchester Art Gallery, nearly every city tour passes through Chinatown. Full of fabulous shops and fantastic restaurants with ranges of food from Hong Kong to Shanghai you can get a taste of China in the middle of Manchester. 5 Castlefield is a lovely preserved area with many beautifully restored Victorian Houses located along the Old Canals of Manchester. 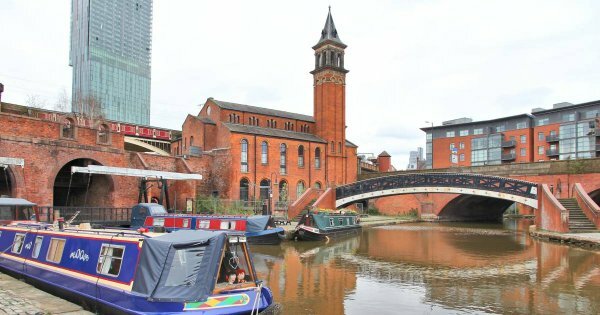 There are many city walking tours available in Manchester and Castlefield is a top destination on all of them. 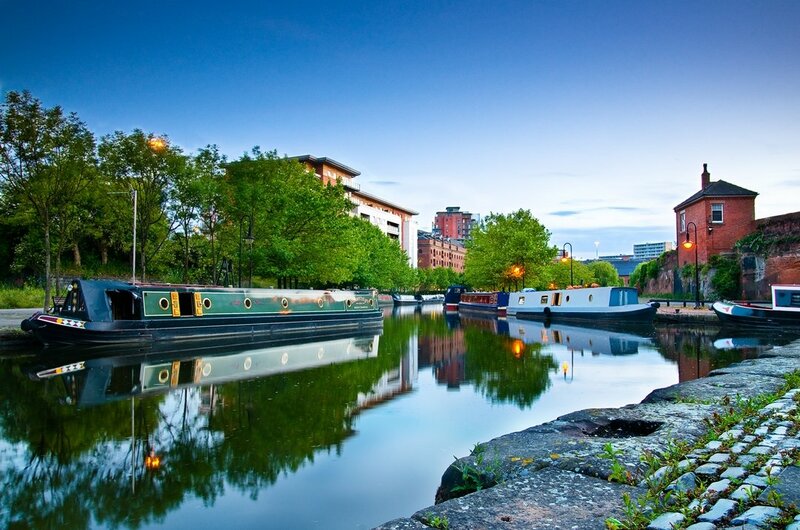 From the houseboats on the canal to the stunning scenery this area of Manchester should not be missed. 6 The Manchester Cathedral dates back to the early 1400's and is unique in its design; guided tours will show you the lovely chapels at either side of the aisle. The beautiful choir stalls and interior decoration will have you enthralled on your visit to the Cathedral. The St. Johns Chapel and The Lady Chapel have stunning wooden screens that date back from the mid-1400's. 7 Manchester is home to 2 of the most famous football teams in the world Manchester United and Manchester City. Private Guided Tours of the Manchester National Football Museum is a must when you are in the city. There is a wealth of fantastic memorabilia, trophies, football kits and much more. Watch movies about the history of the sport and have fun with the interactive exhibits on display. 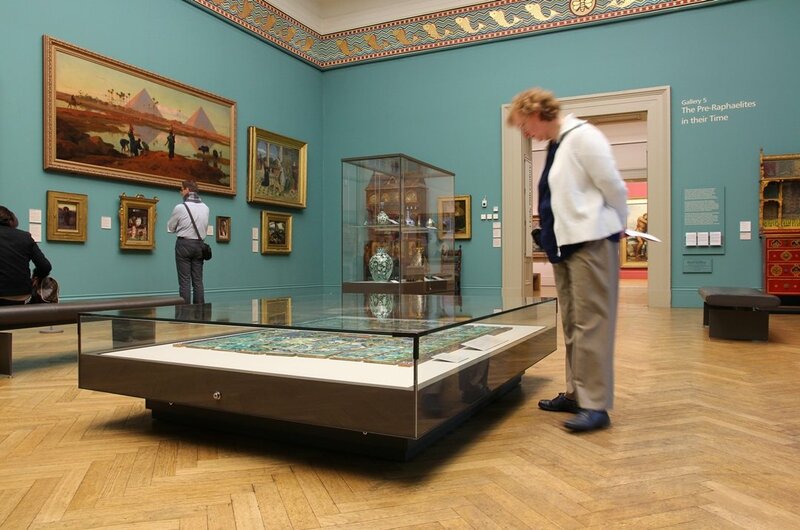 8 If you want to see beautiful works by famous painters like Monet, Manet and Gauguin then a private custom guided tour of the Manchester Art Gallery is for you. With one of the most prominent art collections in a city outside of London, this Gallery is a perfect stop on any Manchester City Tours. Collections by English artists like Constable, Turner and Stubbs are also on exhibit in the Gallery. 9 Platt Hall was constructed in 1764 and is one of Manchester's most beautiful Georgian Houses, and a must-see on private guided city tours. There are lovely clothing, accessories and costume exhibitions with some rare pieces in the collection from the 1600's. While the grounds are not too impressive, there are some lovely walks around the park. 10 The University of Manchester has a significant claim to fame as three noble prize winners attended the college Mr James Chadwick, Mr Ernest Rutherford and Sir John Cockcroft. 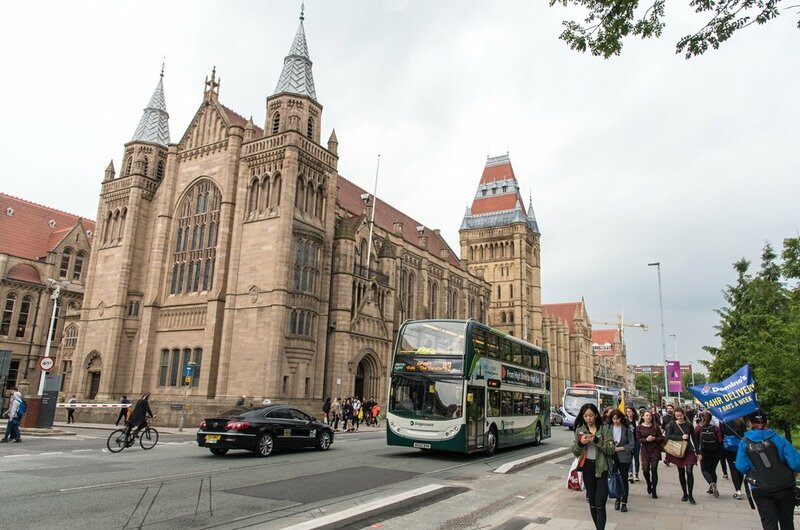 The winners from the fields of physics and medicine are all remembered by the college as you will see on any of the Manchester University guided sightseeing tours. Manchester is full to the brim with attractions that are open all year round for visitors and tourists. Book private or guided custom tours before you arrive in Manchester as they book out very quickly especially any tours associated with Football. Accommodations costs vary throughout the year but are reasonable, so again book in advance when possible. Private Manchester sightseeing tours have a lot to offer but stick to your itinerary. Accommodation costs in Manchester very a lot in price and range from small apartments to swanky hotels you will be sure to find something to suit your budget if you shop around. Try to book as many of your private guided tours in advance as Manchester is a busy destination and tours/tickets can sell out quickly. Always be aware of your surrounds when you are visiting Manchester especially when you are using public transport. Travel in groups or pairs if you are in anyway unfamiliar with any of the areas. The transport system in Manchester is perfect going from one tourist attraction to another, and the taxi services are accessible and reasonably priced. Manchester, as are all cities in the UK, is lovely in the springtime when the temperatures are mild and perfect for sightseeing tours. The parks/public areas are lush, green and blooming with stunning spring flowers. Springtime through to the summer months is peak times for tourists so come prepared for changeable weather.